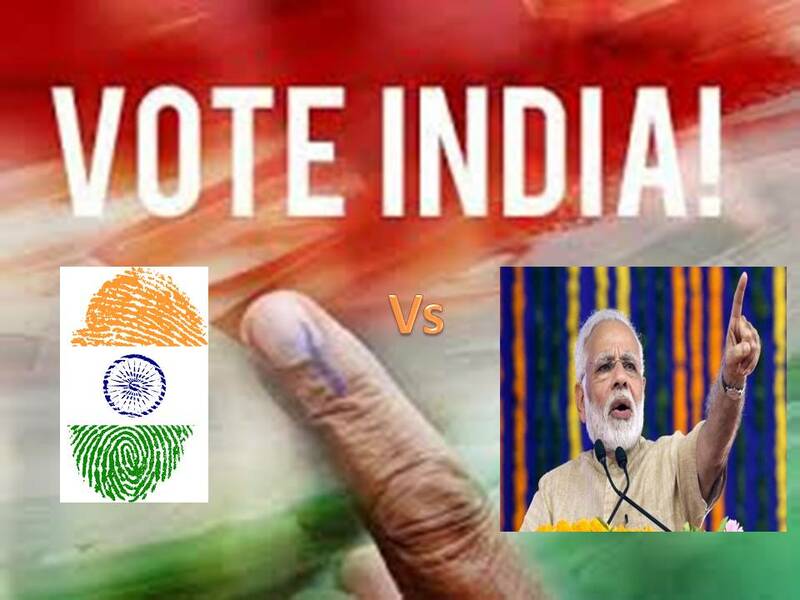 India News | The National Latest and Live News of India - INDILIVENEWS Election Promises : (2014) 15 Lac's rupee to 130 crores people of India Vs (2019) 72000 rupee to 20 crores people of India. 15 Lac's rupee to 130 crores people of India said Modi in 2014; now in 2019, 72,000 rupee to 20 crores people of India says Rahul. Let decide the people of India which one is accomplishable promise done by both.